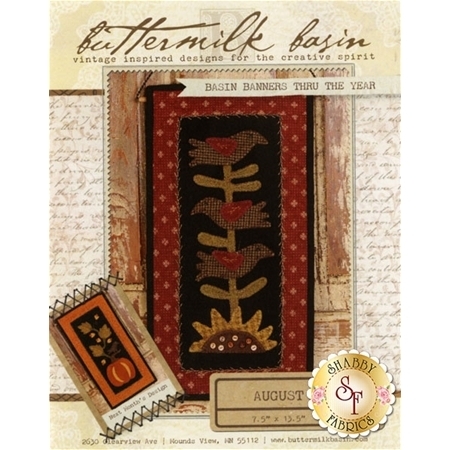 This lovely banner is the perfect decoration for your home! It's just the right size to display anywhere as a wall hanging. 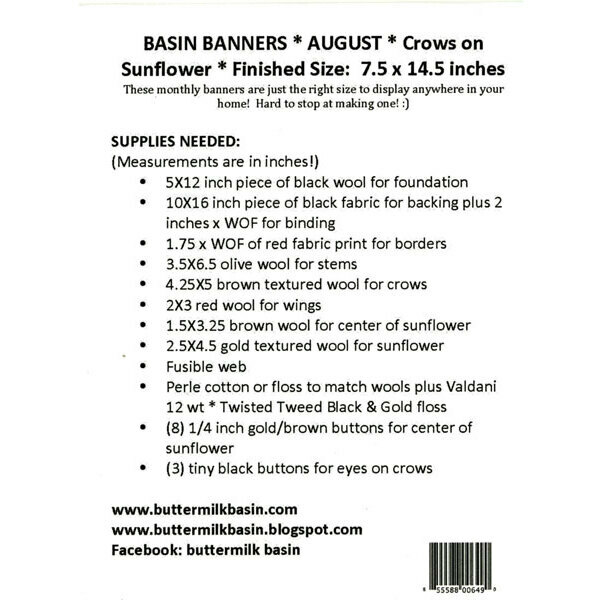 Pattern includes instructions for the 7½" x 14½" finished banner.